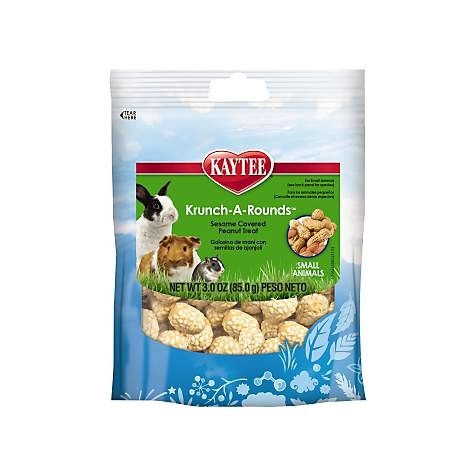 Kaytee Krunch-A-Rounds are a crunchy and delicious treat for your pet. 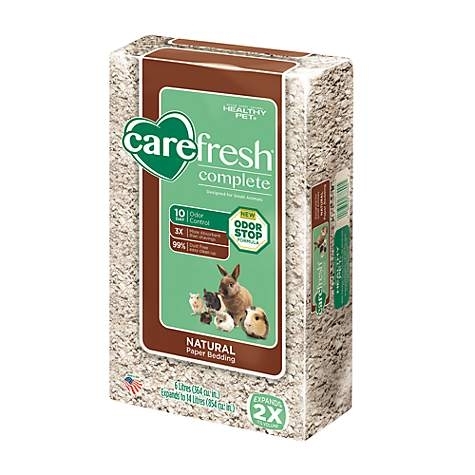 A peanut center is rolled in a crispy rice coating and then covered with sesame seeds. 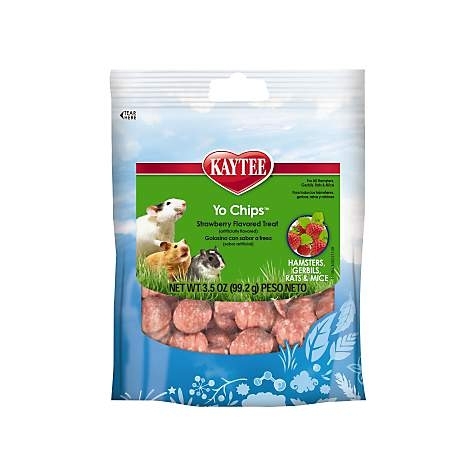 Kaytee Blueberry Yogurt Dipped Treats are crunchy fortified nuggets with a smooth, delicious, fruit flavored yogurt coating. 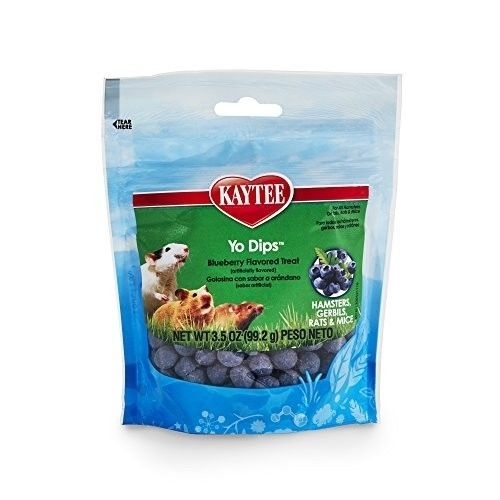 Yogurt dipped treats are a healthy and fun treat for your pet! 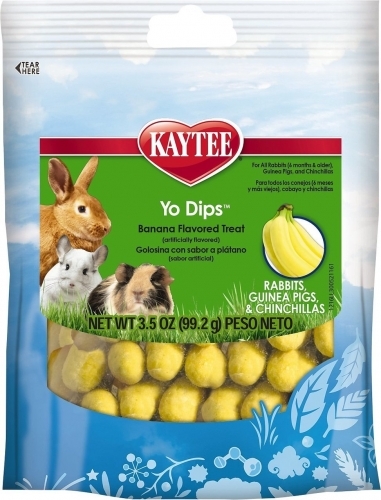 Kaytee Banana Yogurt Dipped Treats are crunchy fortified nuggets with a smooth, delicious, fruit flavored yogurt coating. 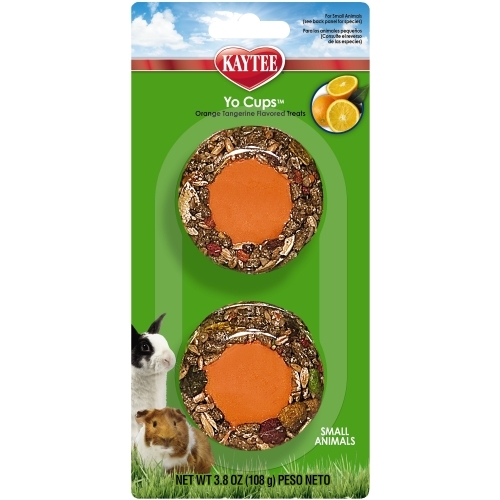 Yogurt dipped treats are a healthy and fun treat for your pet! 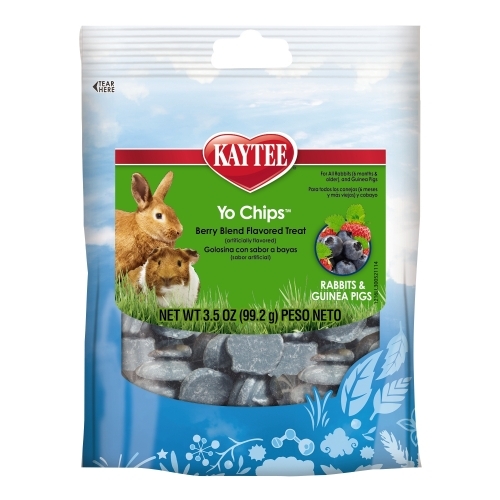 Kaytee Strawberry Chips are delicious, fortified fruit flavored yogurt treats your pet will crave. 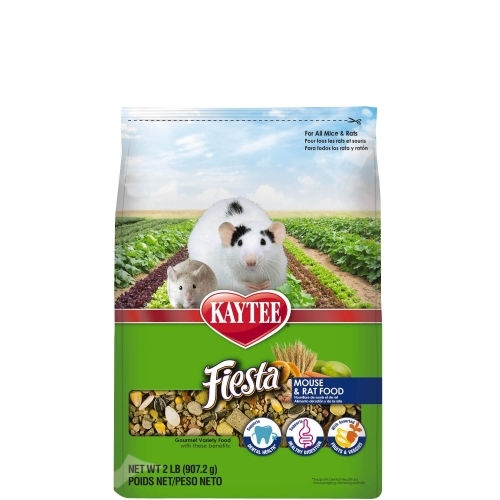 Provide these treats as a special reward or as an every day snack. 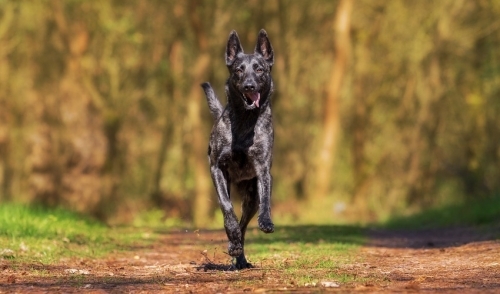 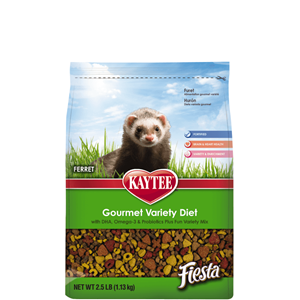 Kaytee Mixed Berry Flavor YoChips are delicious, fortified fruit flavored yogurt treats your pet will crave. 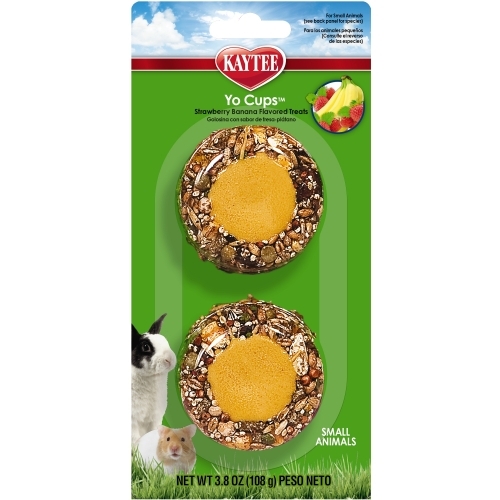 Provide these treats as a special reward or as an every day snack. 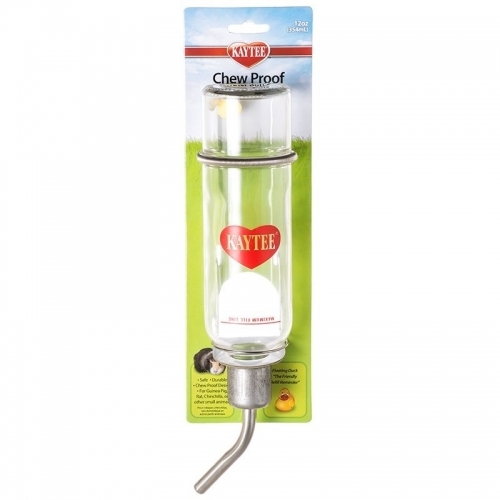 Superior chew resistant water bottle. 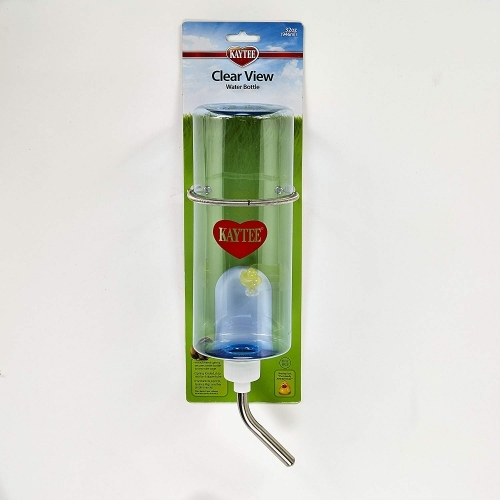 Glass and stainless steel design. 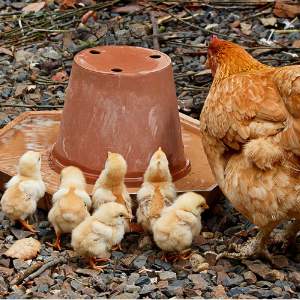 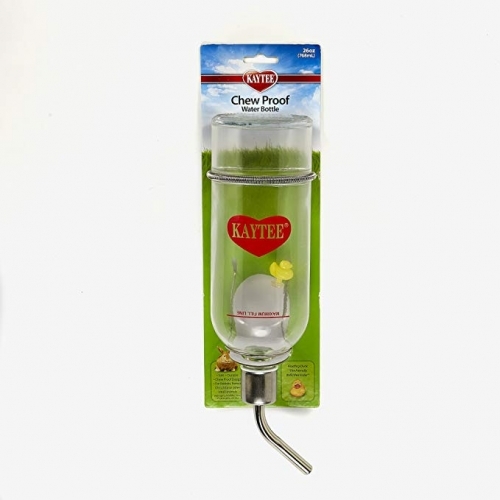 Spring attachment hanger holds bottle securely in place inside or outside any small animal wire home. 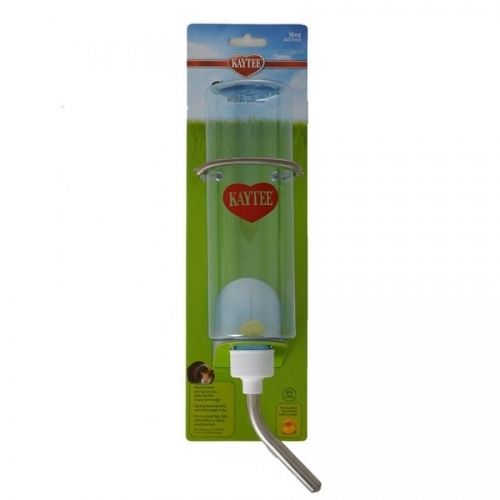 Features unique double-ball bearing drip resistant sipper tube. 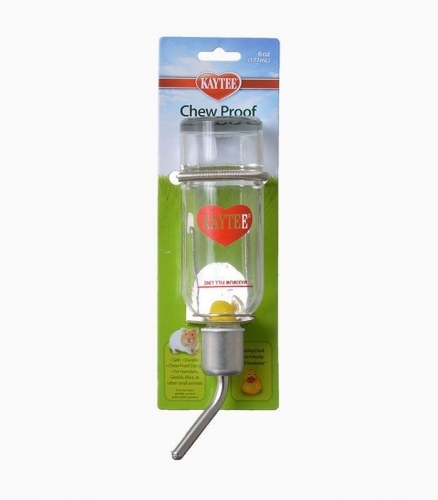 Stainless steel cap and floating duck reminder included. 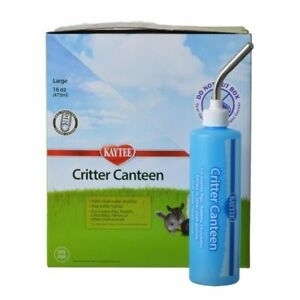 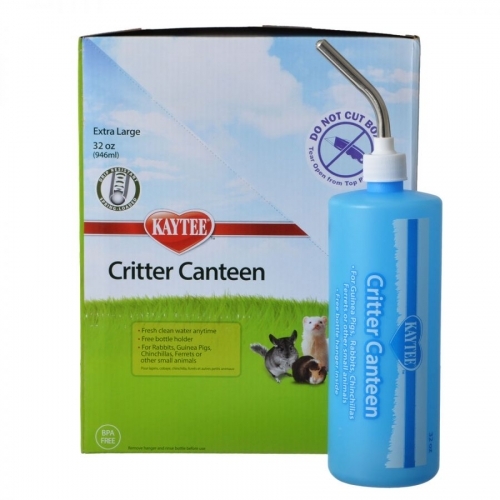 Critter Canteen provides fresh clean water anytime. 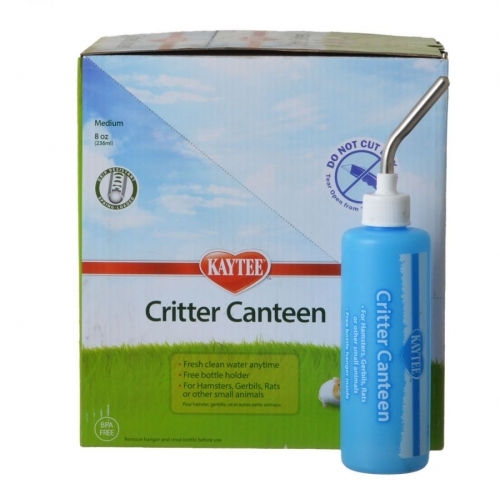 Featuring a double ball bearing sipper tube to provide drip resistant operation. 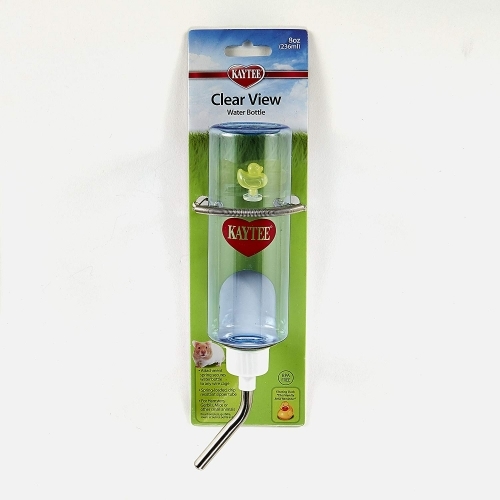 Free bottle hanger is packed inside the bottle. 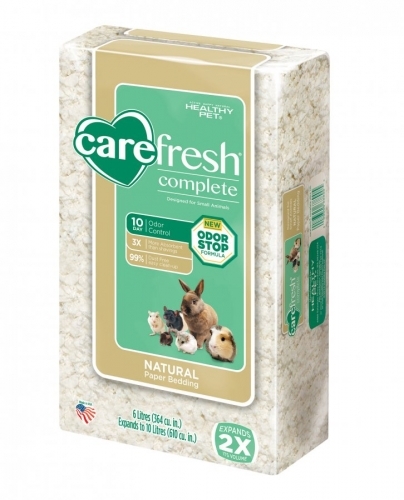 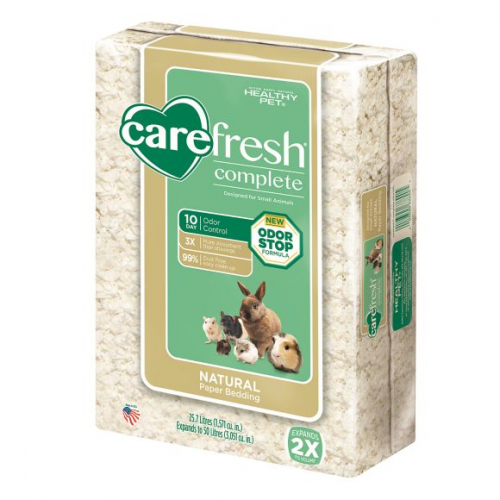 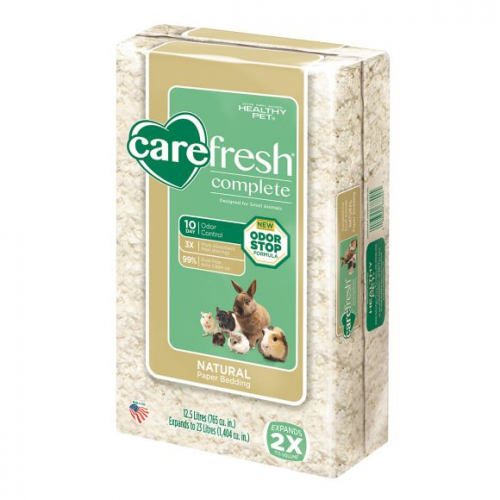 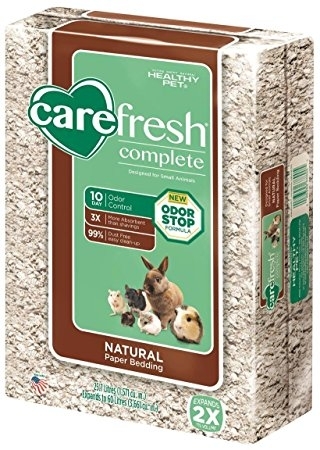 Natural paper bedding for small animals.